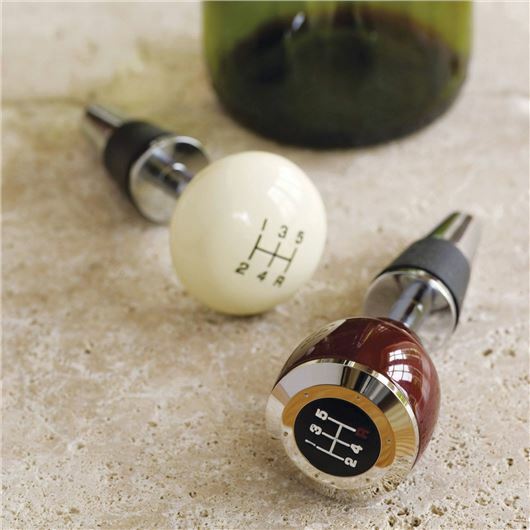 Our day three advent calendar competition prize is a gearstick bottle stopper that comes in two designs. The first is made from rosewood coloured wood with chrome detailing and the second is wooden with a painted vintage white finish. The tapered rubber seal ensures a tight fit for all wine bottle sizes and will also fit port bottles. Packaged in a plain card box it makes a great gift. For more information on this and other meandmycar products, click here.